Flexibility? Creativity? Time with family? An end to corporate headaches and commuting? Millions of Americans are getting all this—and financial independence, too—with home-based business. And now the editors of Entrepreneurs magazine bring all their experience and know-how to a comprehensive guide to making a home-based business work for you, packed with realistic information for beginners and established entrepreneurs alike. Is it for you? The personality test. Whether you’re already in business or you’re just thinking about joining the new wave of people who work from home—from caterers and wedding consultans to bookeepers and bed-and-breakfast innkeepers—this book is a mine of essential information! 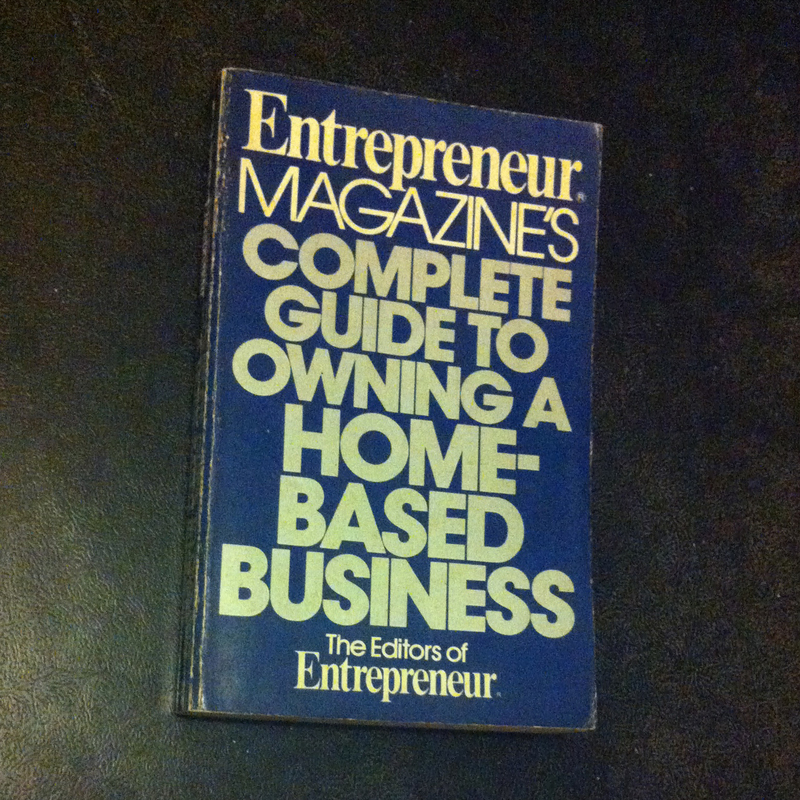 You are currently reading Complete Guide to Owning a Home-based Business at IvyU.